Los Angeles Web Design & Development. Rated as the best website design and development services in Los Angeles. We work with startups, non-profits, corporations and local government agency’s. 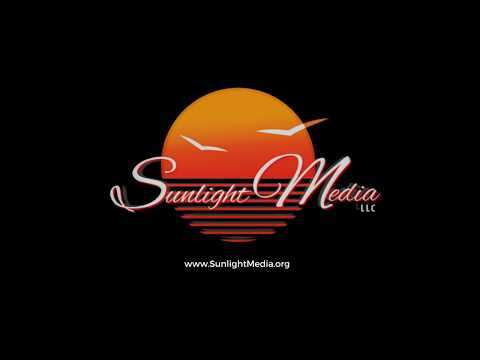 Do you recommend Sunlight Media LLC? Sunlight Media provides web development & digital marketing services throughout Los Angeles, California. Offering quality, stylish and affordable online solutions to a variety of local businesses, corporate companies, state & local government agencies. Our team of expertise designers, developers and marketers combine over thirty years of IT experience. 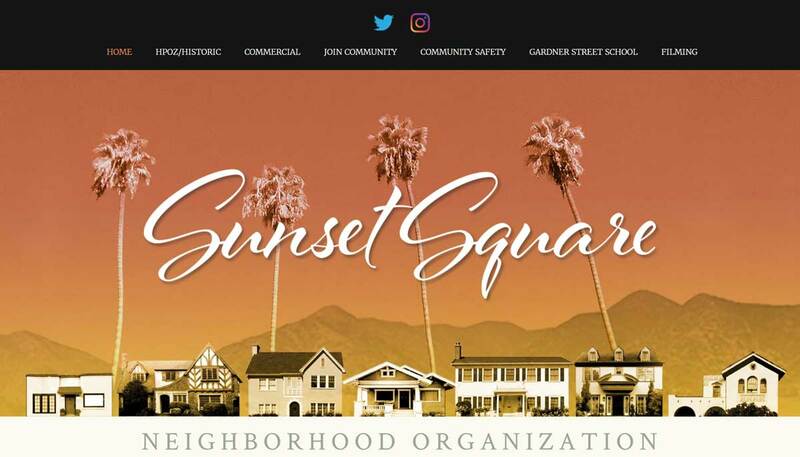 We serve such notable clients as; Los Angeles County (WDACS), USC Los Angeles, Hospitality & Training Academy, Houck Inc, PTVLA, FIDM, Atlantic Records, Gary Numan, Skyline Development, Love the Sea, The Japan Foundation Los Angeles and many more. Your Sunlight Media LLC reviews help others learn about this business nature. Best reviews about Sunlight Media LLC are passionate and personal. They offer a rich narrative, a wealth of detail, and a helpful tips for other Sunlight Media LLC customers. Please don't review Sunlight Media LLC if you received a freebie for writing this review about Sunlight Media LLC, or if you're connected in any way to the owner or employees of Sunlight Media LLC.